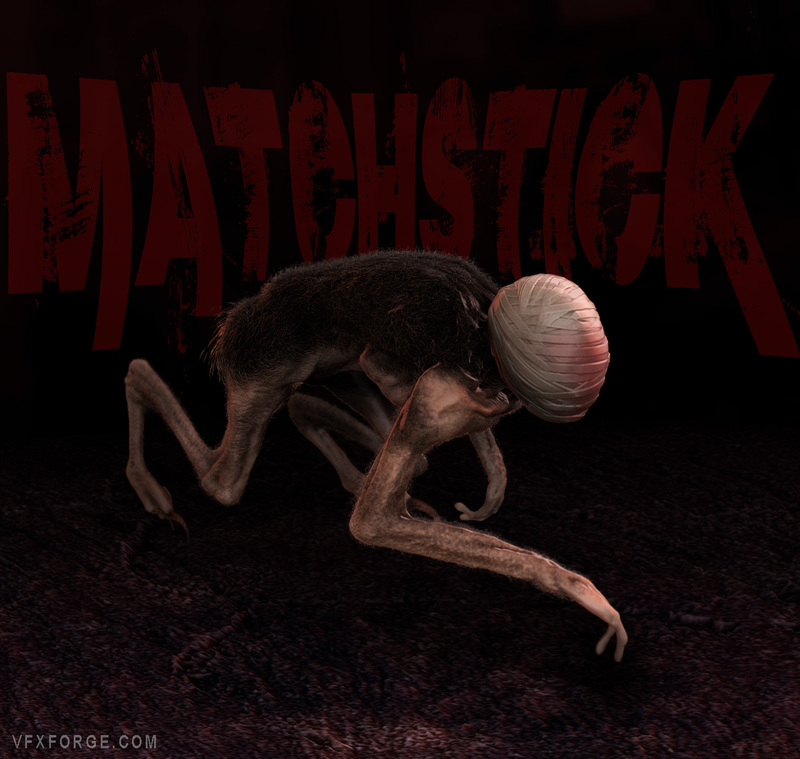 Matchstick – An arsonist demon. Zbrush character sculpt. based on painting by Zdzislaw Beksinski. Next 3D mesh viewer on your ipad!